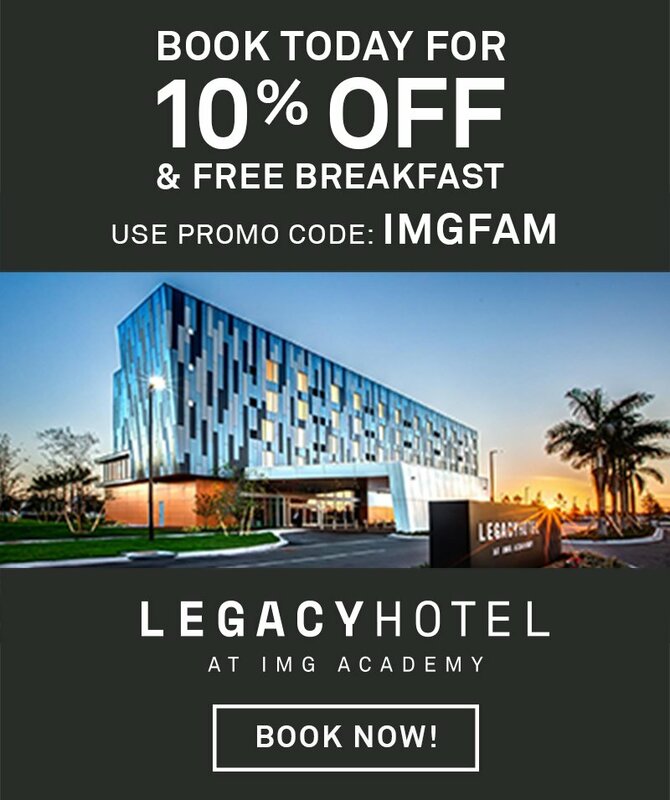 Looking for convenient and reliable transportation to and from IMG Academy? To make sure your travel experience is seamless and stress free from start to finish, we offer airport transportation that services nearby airports including: Sarasota-Bradenton (15 minutes), Tampa (1 hour), Orlando (2 hours), Fort Myers (2 hours) and Miami (4 hours). Please use the form below to reserve your airport transportation. If you have any questions regarding our services, please call us directly at 941-840-8092 or email us at [email protected] To update flight information on an already scheduled airport pickup or dropoff, visit the update flight information form.